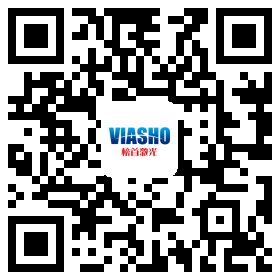 Beijing Viasho Technology Co., Ltd. Bus route：In the Sha He Railway Station, take bus No. 19 subway Chang Road, North Zhuang bridge to get off, walk 920 meters to the. Or in the transfer special 70 road /945 road /670 Road, road Zhuang station to get off, bridge to the North 900 meters to the north.